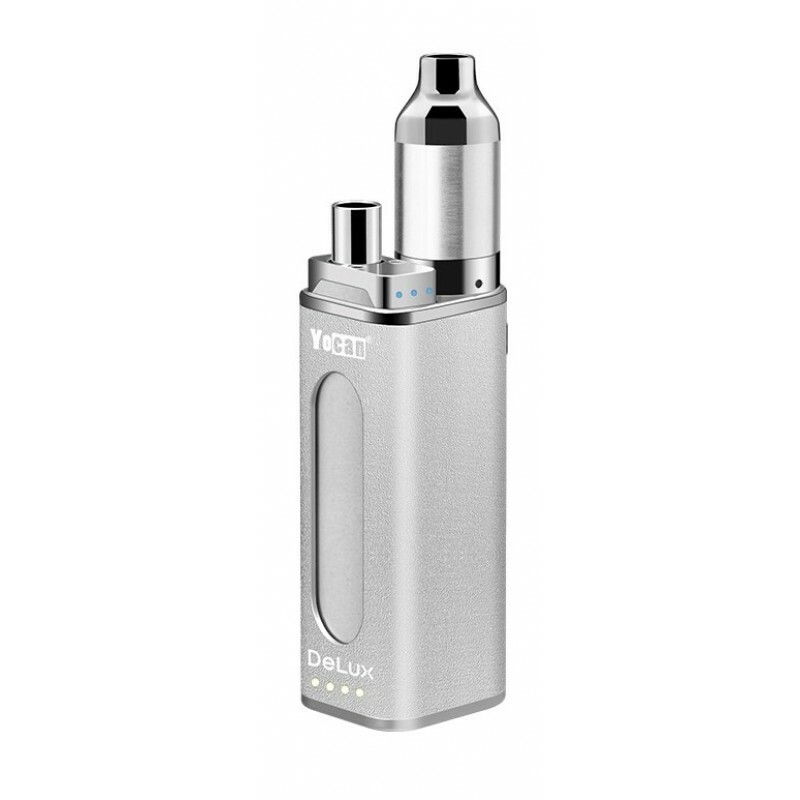 The DeLux Kit from Yocan is a more personal vaporizer, using the most advanced technologies to provide you with an incredible vaping experience. The DeLux was not only designed and engineered to give that deluxe look and feel but it was also intended to give its users top-notch results. The DeLux uses high-grade atomizers to bring out the best out of your wax concentrate and infused oil blends. The included oil atomizer is a top-fill unit with a no-leakage design, crafted with a ceramic coil to deliver huge, delectable and clean vapor. 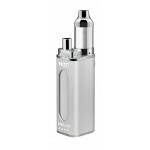 The concentrate atomizer is installed with QDC (Quartz Dual Coil), providing you with the purest experience and guarantees a crystal clean and smooth essence. 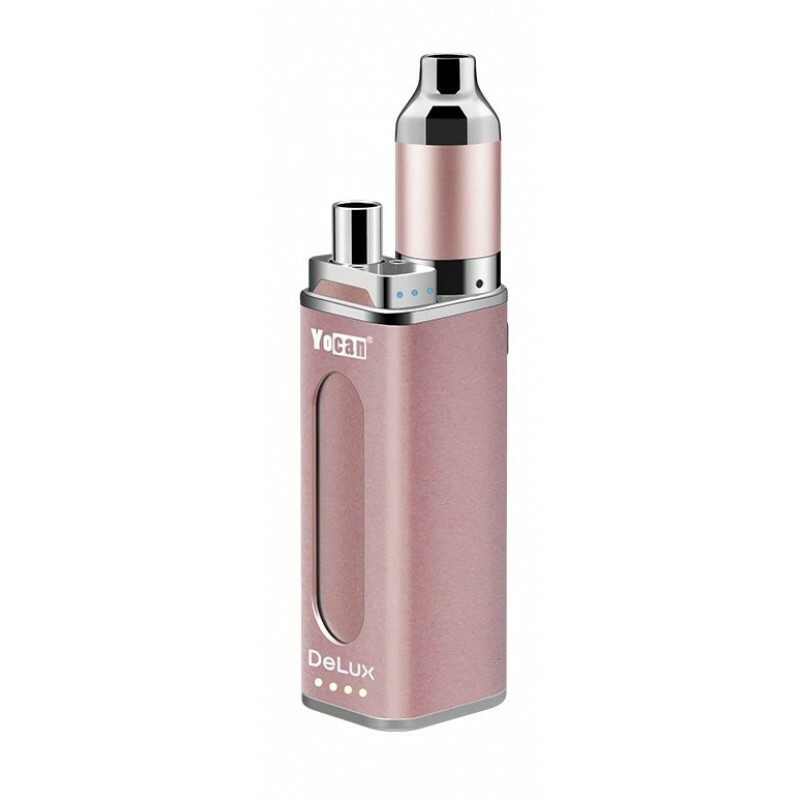 Yocan designed this kit for extreme portability and stealth, enabling users to enjoy oil or concentrate vaping on-the-go in a discrete manner. It includes everything you need and is super easy to use. MAGNETIC CONNECTION BETWEEN THE ATOMIZER TUBE AND BASE - The DeLux concentrate atomizer introduces a modern vaporizing design with a magnetic connection between the atomizer tube and base, saving you a lot of time! It is an evolutionary step forward in concentrate vaporization, improving all the ways that a vaporizer is used every day. 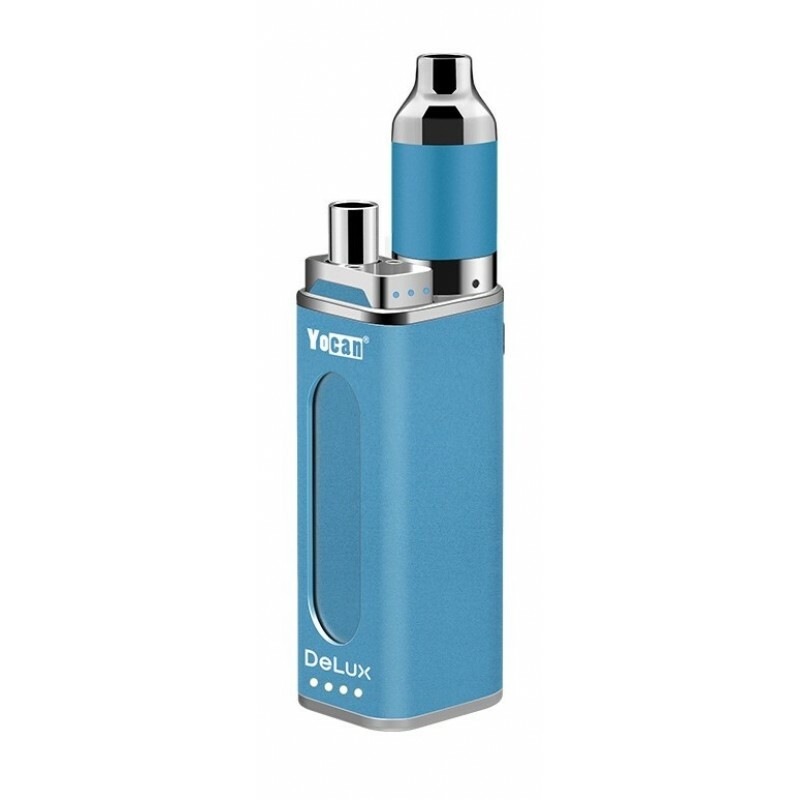 VOLTAGE ADJUSTABLE - The Mini Box Mod features the functional adjustable voltage option with three different power levels to customize your vaping experience. 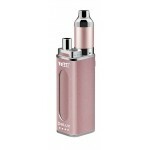 To adjust the voltage level after switching on the device, press the power button 3 times rapidly. One light will indicate low, two lights are middle, and 3 lights is high. WORLD'S FIRST BOX MOD THAT DOUBLES AS A POWER BANK - Yocan has made a huge breakthrough in the industry with the world's first power bank box mod, taking technology to the next level. 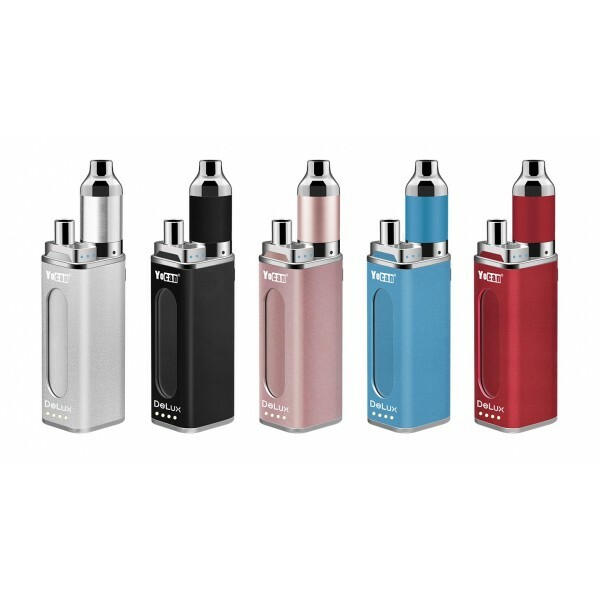 Simply drop the Mini Box Mod into the DeLux and it will start charging automatically. Super powerful and easy to use. USB CHARGING - The DeLux is powered by a long-lasting 1500mAh built-in battery that utilizes a convenient Micro USB charging method. 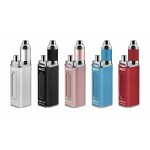 The Mini Box Mod can also be charged in the same way. In will provide a much longer, extended vape sessions between each charge, making it a great choice for those who are constantly on the move. COMPACT AND PORTABLE - The DeLux is set apart from the rest with its powerful design but is compact and portable at the same time. 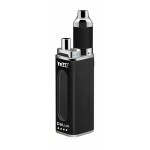 It is designed for stealth operation and maximum portability to use on the go! THIS DEVICE IS INTENDED FOR AROMATHERAPY USE ONLY.